My son is in high school this year and while he has always been a good student, I find myself worrying about whether we are doing the right things when it comes to getting into college. It seems crazy that I have to worry about college admissions requirements at the age of 15 but the competition is fierce when it comes to getting into the school of your choice. Unless we hit the lottery, my kids aren’t going to Yale but I at least want to know that they can get into a local state school without a problem! So, what do we need to do to make that happen? I honestly have NO idea! And that is where the high school guidance counselor comes in! On my list of things to do next week is to call the high school and make an appointment to talk to the guidance counselor about the next few years. Since I want to be organized going into the meeting, I put together a list of important questions to ask the high school guidance counselor. 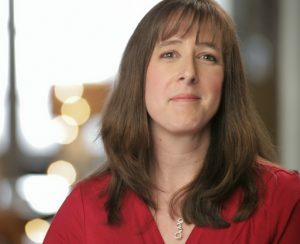 I thought I would share my list with you in case your teen is heading off to college in the next few years like mine is! 1. What classes should I take to be ready for college? This sounds very basic but things have changed a LOT since I was a teen. While I got into college without a single calculus class, many colleges now want to see at least an introduction to calculus before you graduate high school. Ask how many classes of each subject you need. 4 years of math? 3 years of science? What will make your student competitive? 2. Which electives do you recommend? This is one my son is struggling with right now and a big reason we want to visit the high school guidance counselor next week. I want him to take public speaking but he really has no interest in it. Should he take electives in the subject he thinks he wants to major in or make his electives ‘fun’ classes that will take the pressure off him a little as he struggles with some tough academics? 3. What about AP, honors, or gifted classes? Is your student ready for an advanced placement or gifted class? Will those classes eventually lead to early college credit and possibly reduced savings on his final college costs? What are the risks to his GPA, class standing and scholarship potential if those advanced classes don’t go well? 4. What college entrance exams do I need, when are they, and how do I prepare for them? When I was in college, the SATs were the required college entrance exam. For my husband, who lived in the south, it was the ACT. Preparation for these exams is key to success so find out when those classes will be held. You also may want to have your child take them 2 years in a row to see whether or not they improve. College entrance exams are vitally important so this is one of the most important questions to ask the high school guidance counselor. 5. What sort of resources does your office have available? The high school guidance counselor’s office may be a treasure trove of important information. They often have study manuals for college entrance exams as well as binders full of scholarship information. Since a lot of the information changes quickly, they may just have lists of websites for you to check out for up to date info. At least that saves you a lot of Googling! 6. Are there college fairs nearby? Sometimes, there may be smaller state colleges that you don’t even know about. 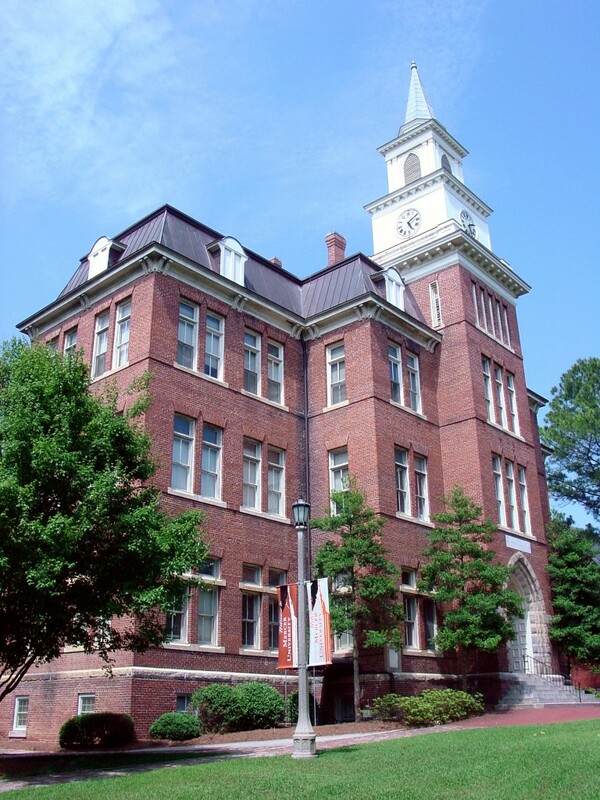 Here in the metro Atlanta area, Georgia Tech, University of Georgia and Emory University are the three ‘biggies’ but there are dozens and dozens of smaller state schools with really great programs. Sometimes a college fair will allow you to discover a great new school that you never knew about! 7. What extracurricular activities should I consider? A ton of emphasis is obviously on academics when it comes to college admissions requirements, but schools also look at what a student does in their free time. And teens need to start doing things not only that they enjoy but things that make them a well rounded teenager. Ask about honor societies, volunteer opportunities and other extracurricular activities that would look good on a college application. 8. Where can I start exploring careers? While you think that it is too early to worry about what your teenager will be when he grows up, starting college with a general idea of what you want to do is helpful. Having a plan early allows you to take the classes you need for your major right away which means there is more of a chance that you will graduate in 4 years. Having to stay an additional year will cost a lot of money! It is never too early to start getting your teenager ready for college! Remember these important questions to ask the high school guidance counselor and start planning early so that when his senior year gets here, you won’t panic! For more questions for your guidance counselor, check out Big Future by The College Board. 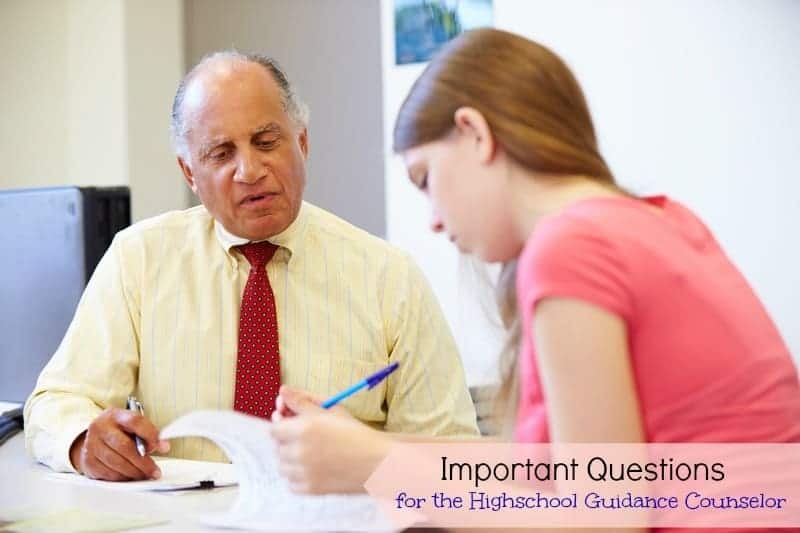 Do you have suggestions for other important questions to ask the high school guidance counselor? When I was in high school, my guidance counselor helped me to apply for colleges, tests, and see all my educational options. I loved depending on her for that knowledge. My son is a senior this year and we would have been lost without the guidance counselor. Such a great resource. Always nice to plan ahead, right? Those are some good questions. I never thought to ask any of these when I was in school. I didn't know till recently that AP classes can actually be college level credits that can help further a kids education. Meaning that by the time they actually get into college, they will have several credits already completed. When I was in high school, I just thought they were harder and I thought why take these? I thought the same thing in high school. I am glad I have been keeping up to date on things now that I have my own kids in high school!